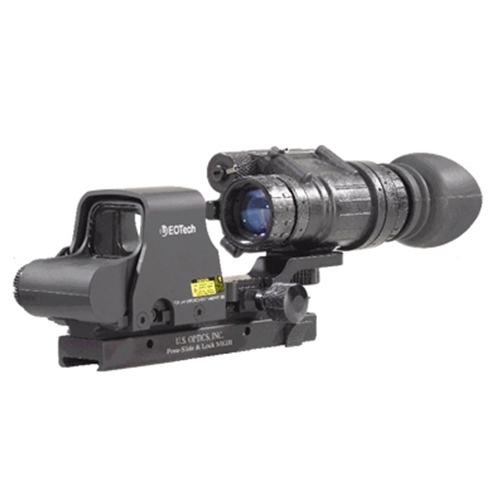 Armasight Zeus 640 3x 75mm + Battery Pack on SALE!!! 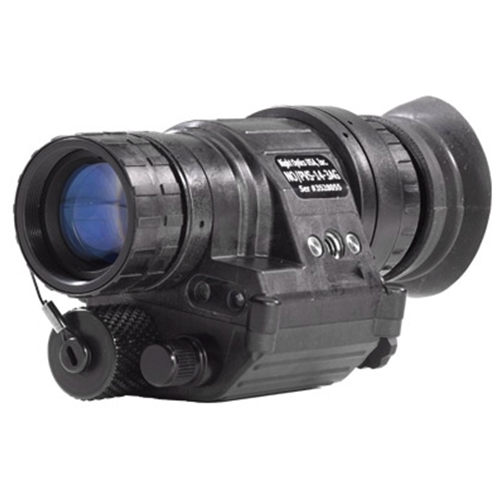 FLIR Thermosight PRO PTS233 + PTS536 in STOCK !!! Wide Selection of PVS14 on Sale!!! Dual Tube Gen 3 $6799 10 Yr!! 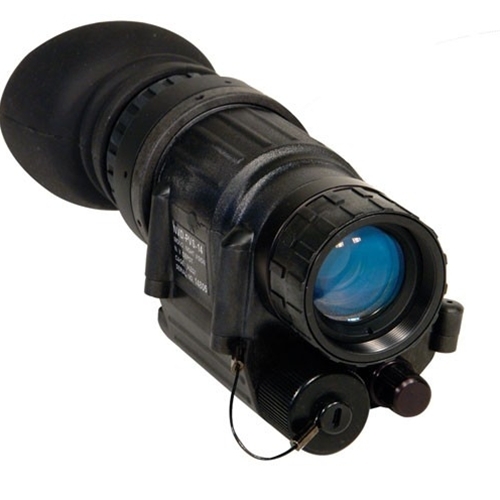 Image Tube Summary: Simply put our ITT Pinnacle image tubes are the elite level of night vision image intensifier tubes. These tubes are what is currently being used by our US Military and are currently available for civilian use, however export of these units from the U.S. like all Gen 3 equipment is strictly prohibited without a proper export license. These ITT Pinnacle image tubes are equipped with autogated power supplies that allow these units to excel in all low light conditions regardless of artificial "light pollution "that exists in urban areas. This autogating greatly reduces "halo" around any light sources and also eliminates the need for the unit to go into light-overload safety shutdown when exposed to excessive light. If you will be using your night vision device in urban areas or in "light polluted" situations than this image tube will double your night vision capability! Feature Summary: The Manual Gain Control is one of the best performance enhancing options you can have on a night vision device. This feature gives the user the ability to override the automatic gain control that is standard on most night vision units, thus allowing the manual gain adjustment to boost light gain beyond where the built-in auto gain would go in very low light situations. In essence it gives the user control to "tweak the brightness" of the night vision device to the users preference based on current light conditions which will often result in resolving objects that were too washed out or too dark to previously be identified. 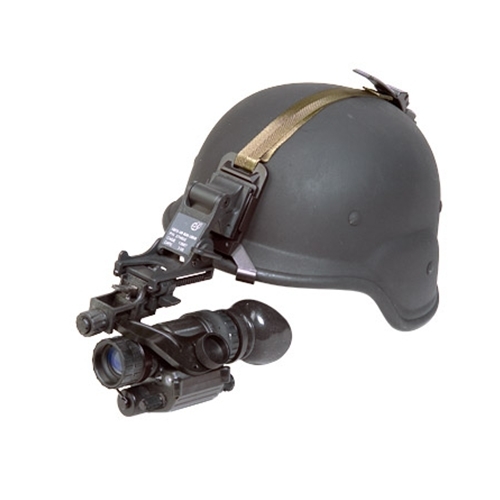 Currently used by the US Armed Forces, the PVS-14 Night Vision Monocular is the number one choice for conducting combat operations that include dismounted terrain navigation in extremely low light conditions. 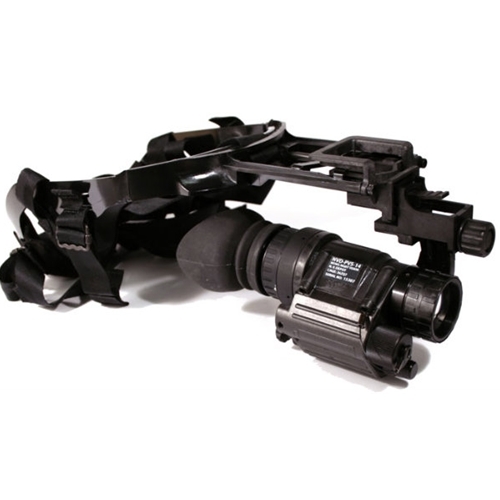 When outfitted with the proper accessories our PVS-14 units are capable of almost any night time optics task. Versatility, durability, and awesome performance sum up why these PVS-14 Night Vision Monoculars are our most popular pieces of night vision equipment. 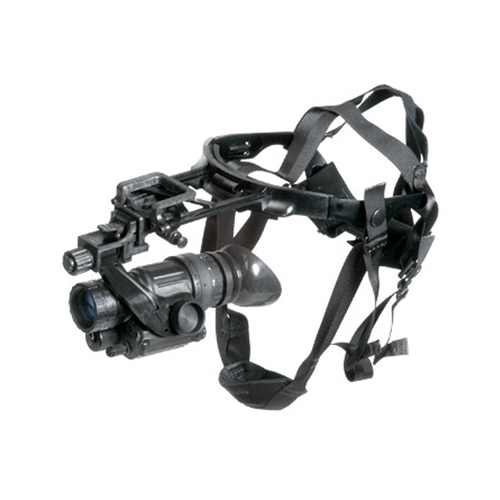 The highly versatile NO/PVS-14 system can be used as a hand-held or hands-free single eye goggle, or as a night vision weapon system when coupled to a daytime close quarters battle sight. Simple user controls include a 3-position switch (OFF/ON/Momentary and constant IR). The system's Generation 3 or Generation 2 (NO-6015 variant) image tube features Automatic Brightness Control and is protected by fully-automated sensors that shut off the unit within seconds if accidentally exposed to bright light. Sophisticated electronics turn off the NO/PVS-14 when removed from the head or helmet mount or when shifted into to the "UP" position. Light weight, rugged and waterproof, the NO/ PVS-14 is a powerful performer for use in confined as well as open spaces. Optional Headgear is available for these units for "hands free Operation".